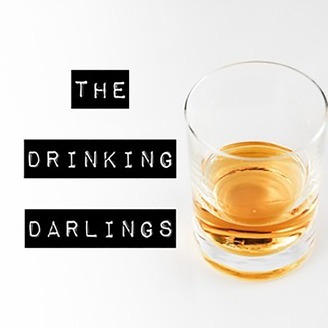 The Drinking Darlings is a podcast brought to you each week by 3 Darlings that love to imbibe, talk about all things bourbon, cocktails and anything else in between. 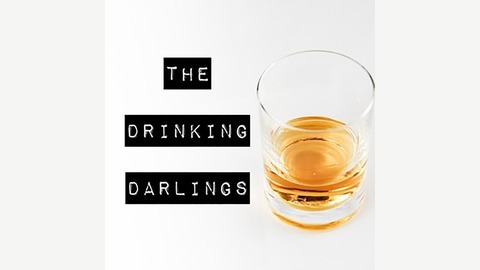 The Darlings are back after recovering from their weekend of enjoying #dryjanuarynomore! Find out what their first drinks were and how they handled it!